ONLY 16,983 Miles! Sunroof, Heated Leather Seats, Navigation, Alloy Wheels, Dual Zone A/C, Onboard Communications System, Power Liftgate, Remote Engine Start, CD Player, Back-Up Camera, CARGO UTILITY PACKAGE. READ MORE! Power Liftgate, Back-Up Camera, CD Player, Onboard Communications System, Aluminum Wheels, Remote Engine Start, Dual Zone A/C, Smart Device Integration Rear Spoiler, MP3 Player, Keyless Entry, Privacy Glass, Remote Trunk Release. PANORAMIC VISTA ROOF W/POWER SHADES, REVEL AUDIO SYSTEM W/13 SPEAKERS & HD RADIO subwoofer, auxiliary input jack and Sirius Satellite Radio (48 contiguous states), Service not available in AK/HI, SELECT PLUS PACKAGE BLIS (Blind Spot Information System), cross-traffic alert, Navigation System Note: Also includes SiriusXM Traffic and Travel Link, Service not available in Alaska/Hawaii, CLIMATE PACKAGE Heated Steering Wheel, Heated Rear Seats, Automatic Rain-Sensing Wipers, Auto High-Beam Headlamps, CAPPUCCINO, PREMIUM LEATHER-TRIMMED HEATED BUCKET SEATS (AC) micro perforation, 10-way power driver/passenger seat w/2-way power lumbar and memory and 4-way manual adjustable front headrests, CARGO UTILITY PACKAGE cargo compartment w/reversible mat and power converter 110V power outlet, Molded Plastic Storage Bins, spare tire vanity cover under cargo floor, Rear Cargo Management System, liftgate scuff plate, cargo net and 2 chrome cargo tie-down hooks, Interior Cargo Cover, ENGINE: 3.7L V6 TI-VCT (STD). 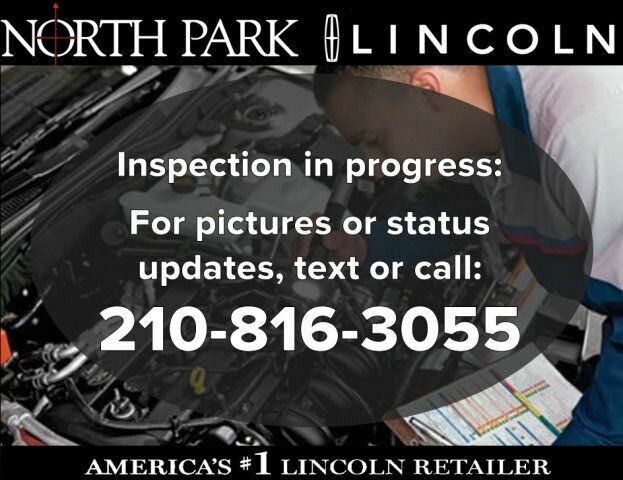 2016 Lincoln MKX with Ruby Red Metallic Tinted Clearcoat exterior and Cappuccino interior features a V6 Cylinder Engine with 303 HP at 6500 RPM*. CARFAX 1-Owner Edmunds.com`s review says The backseat is notable for being able to seat three adults in reasonable comfort, thanks in part to the standard reclining rear seatbacks..